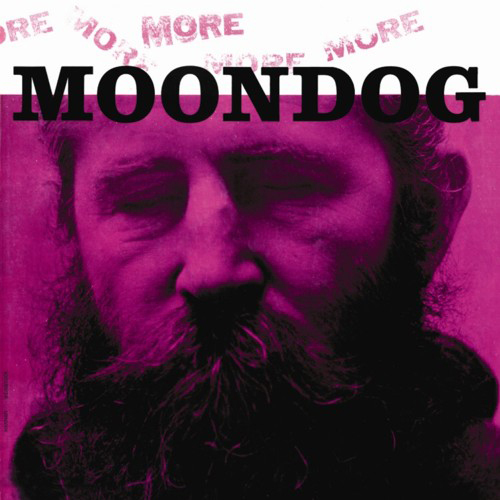 This is the second Moondog LP, originally released on Prestige in 1956. It continues the NYC street performer's exploration of minimalist composition and field recording, mixing percussion and sparse melodies with piano solos, street sounds, and monologues. Surprisingly accessible despite it's avant-garde nature, bridging the gap between the familiar and the bizarre. 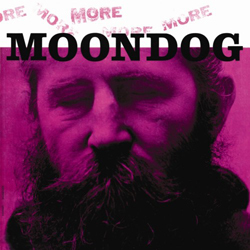 Another all out masterwork from one of 20th century America's most unique minds, reissued on 180 gram vinyl.